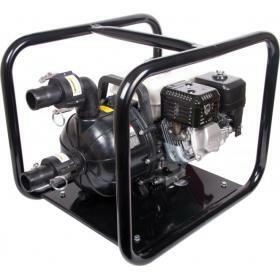 Petrol engine driven clean water Centrifugal pumps for use in agriculture, horticulture, industry and home. 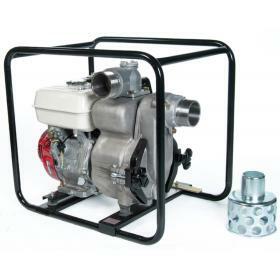 Petrol engine driven general purpose Centrifugal pumps for use in agriculture, horticulture, industry and home. 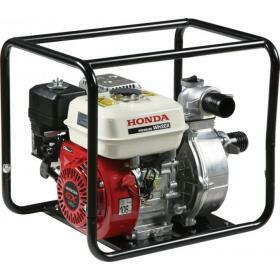 Petrol engine driven solids handling Centrifugal pumps for use in agriculture, horticulture, industry and home. 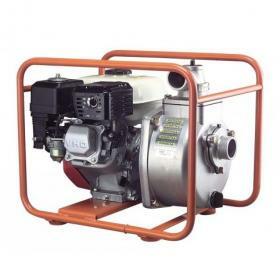 Petrol engine driven Effluent / Chemical / Brine Centrifugal pumps for use in agriculture, horticulture, industry and home.